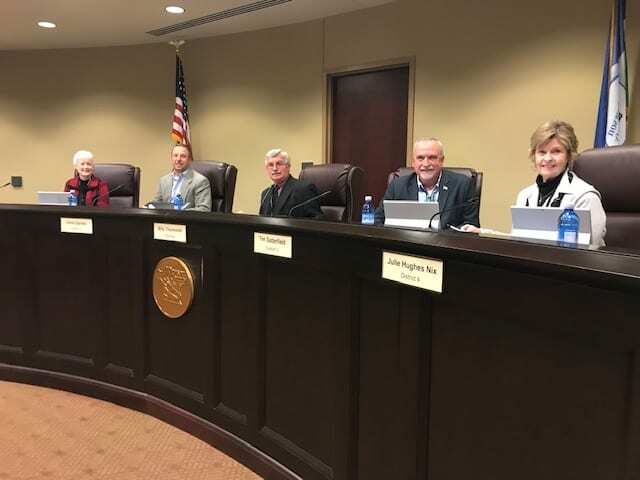 DAWSONVILLE, Ga. – Dawson County Commissioners are expected to approve an updated Language Access Plan required to receive federal funds through the Community Development Block Grant when they meet Thursday at 6 p.m. in the Government Building Assembly Room. Commissioners approved a Language Access Plan for the Community Development Block Grant project on Dec. 6 and the plan was then forwarded to the Georgia Department of Community Affairs (DCA) for its approval. But Senior Services Director Dawn Pruett received an email from DCA with updated statistical data in regards to the non-English speaking citizens of Dawson County. The LAP has been updated and this version has been approved by DCA. The BOC now needs to adopt this updated plan. Title VI of the Civil Rights Act of 1964, requires states to take timely and reasonable steps to provide Limited English Proficient persons with meaningful access to programs and activities funded by the federal government. Commissioners will also hold a public hearing on the Capital Improvement Element annual update. Appointment of the County Clerk tabled from the Jan. 17 meeting.